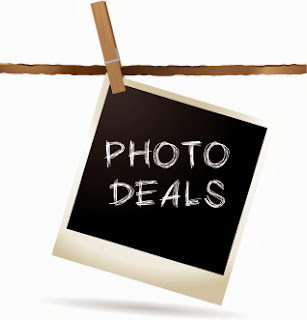 Head over to get this The North Face Women's Apex Byder Soft Shell Jacket for ONLY $48 Shipped (Retail $99) with promo code PZY48 at checkout. 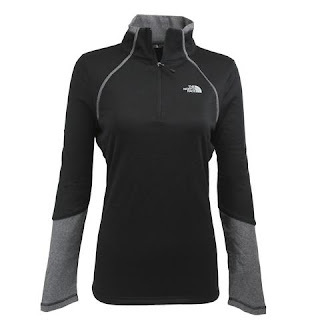 Get this athletic North Face women's 1/4 zip pullover to keep fit! Always step out in style with The North Face.